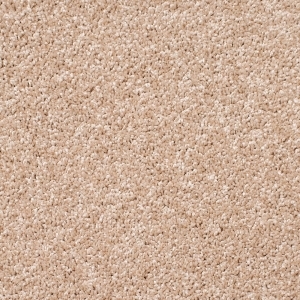 The Legacy Twist™ Collection, our premier high-performance residential carpet line, is a unique product that sets itself apart from the competition. 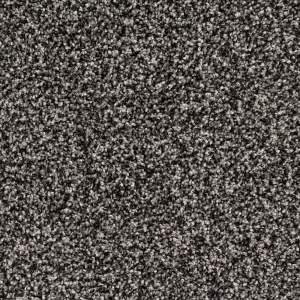 It features more twists per inch in the yarn for durability and increased density for softness and comfort. 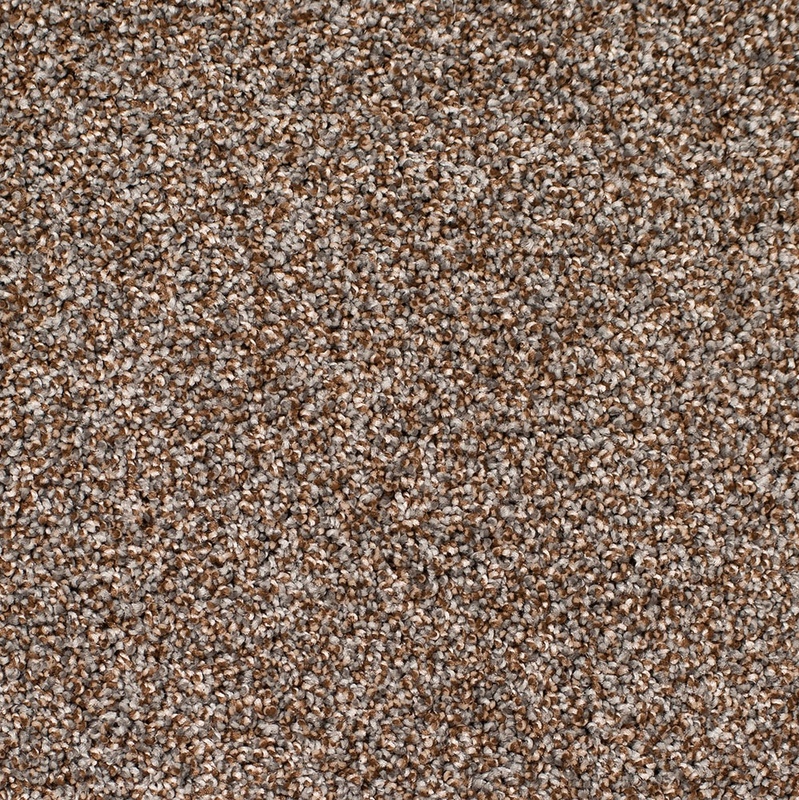 Legacy Twist is then expertly finished with care and precision. 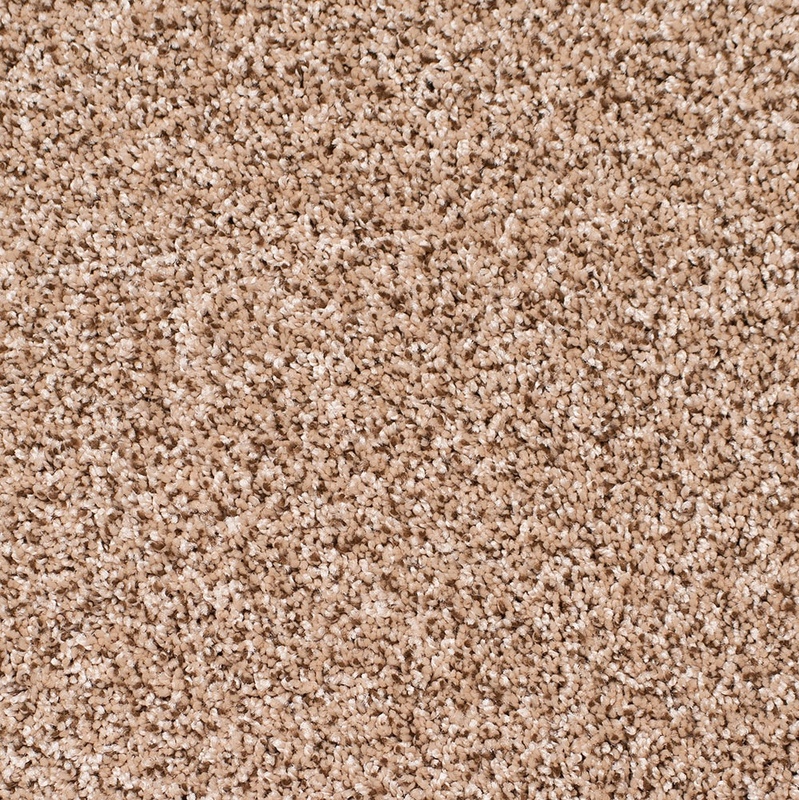 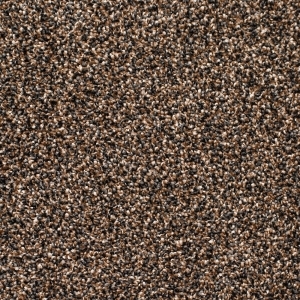 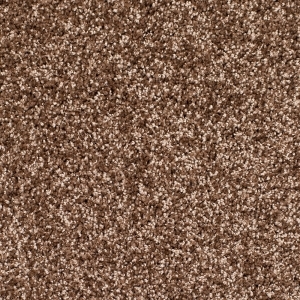 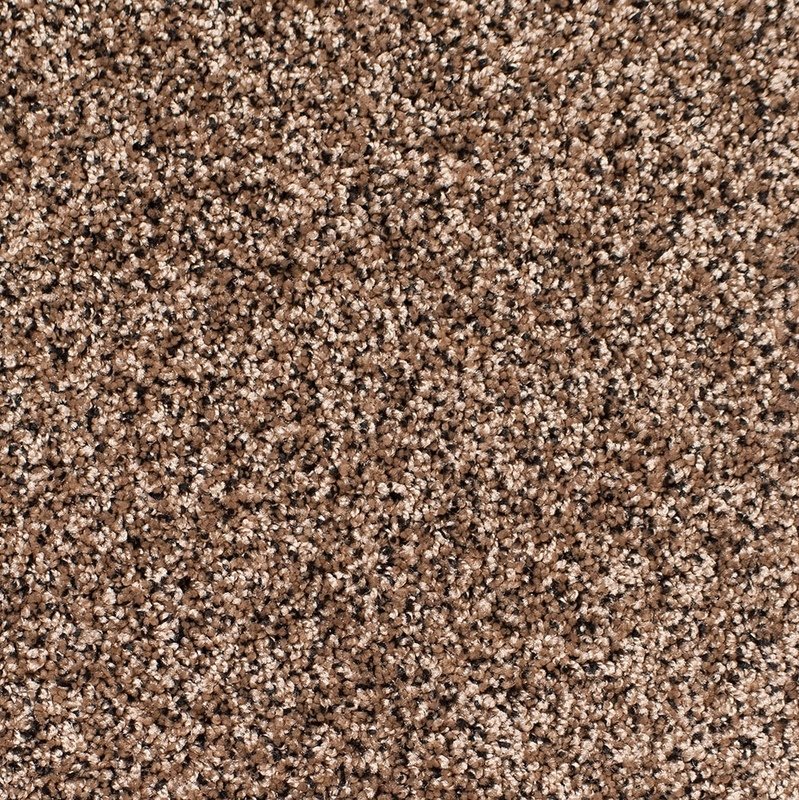 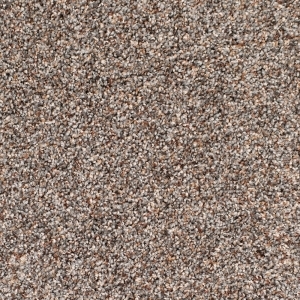 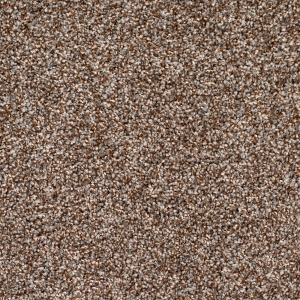 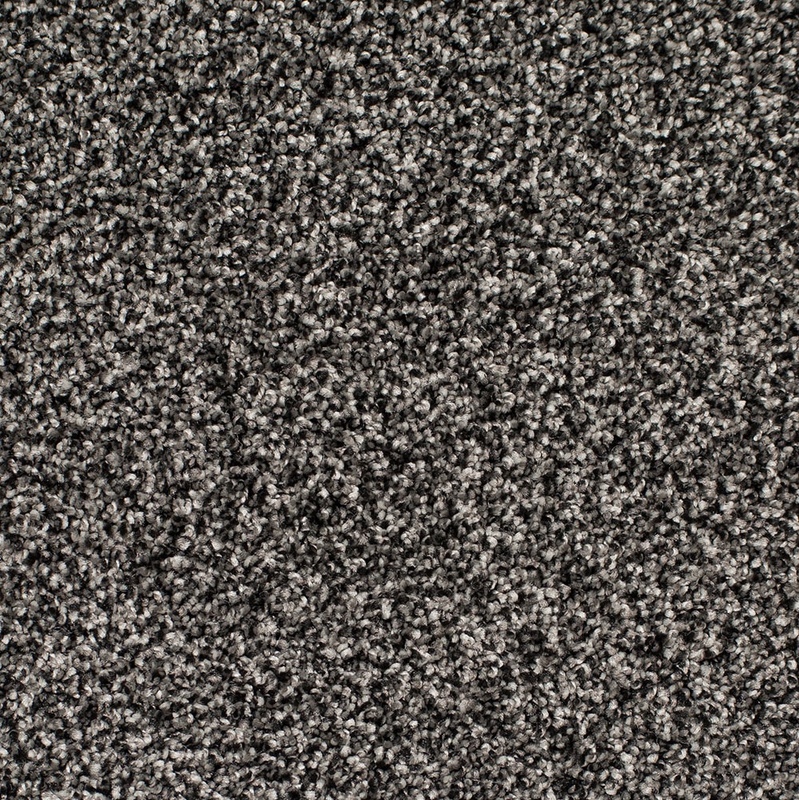 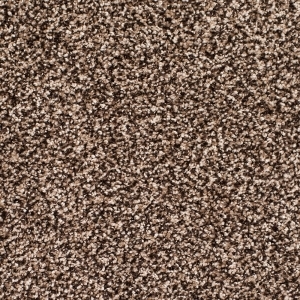 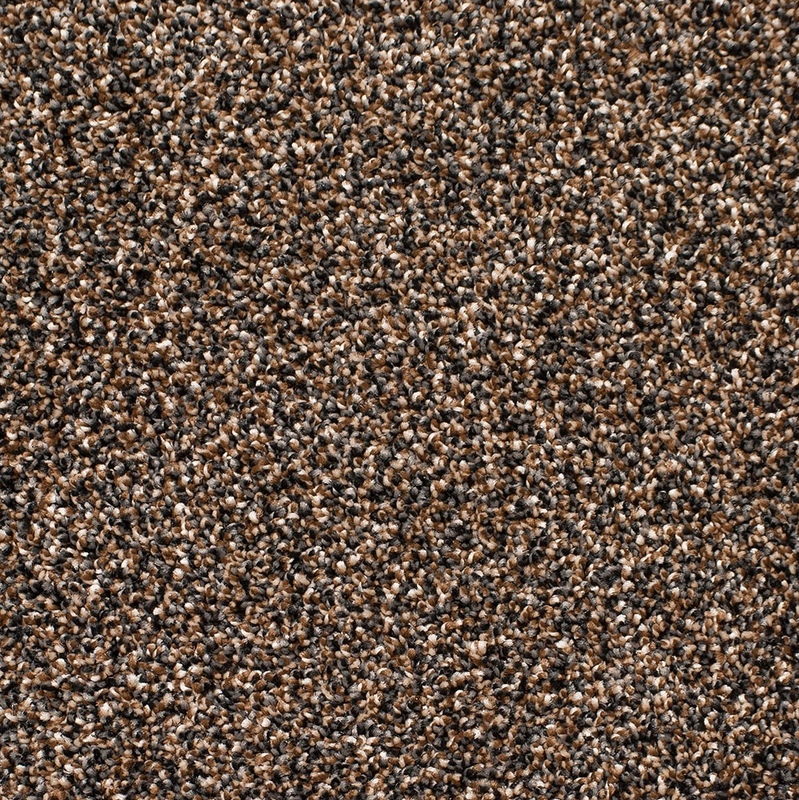 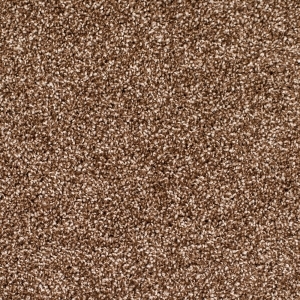 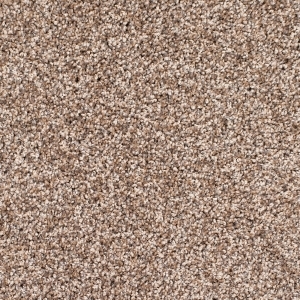 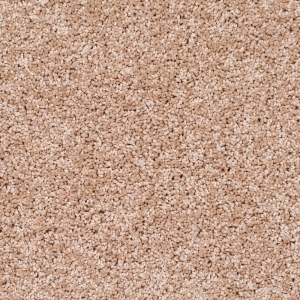 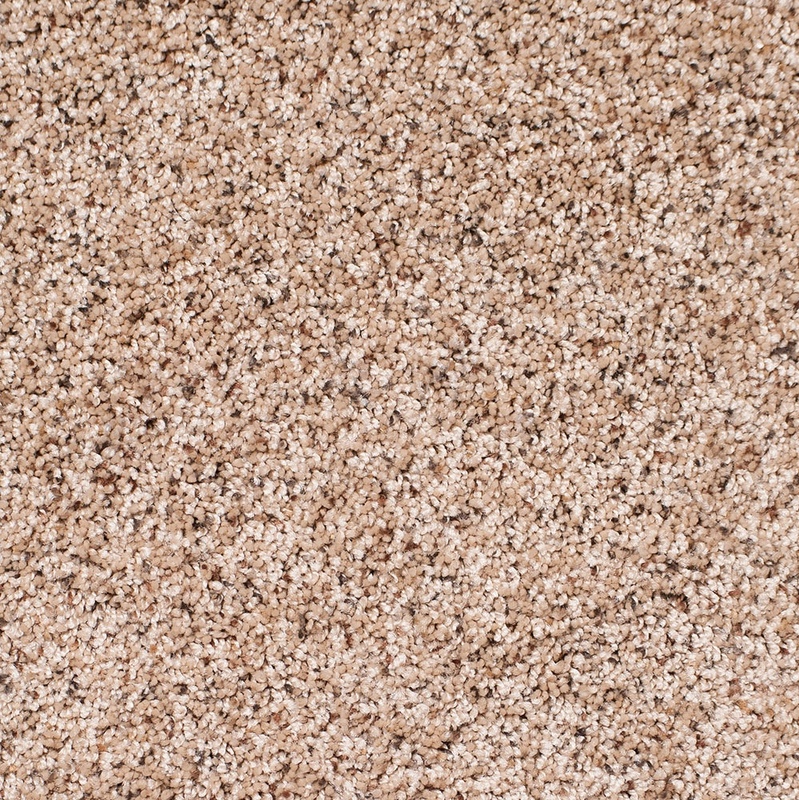 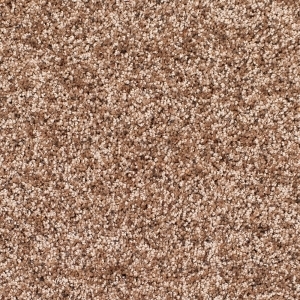 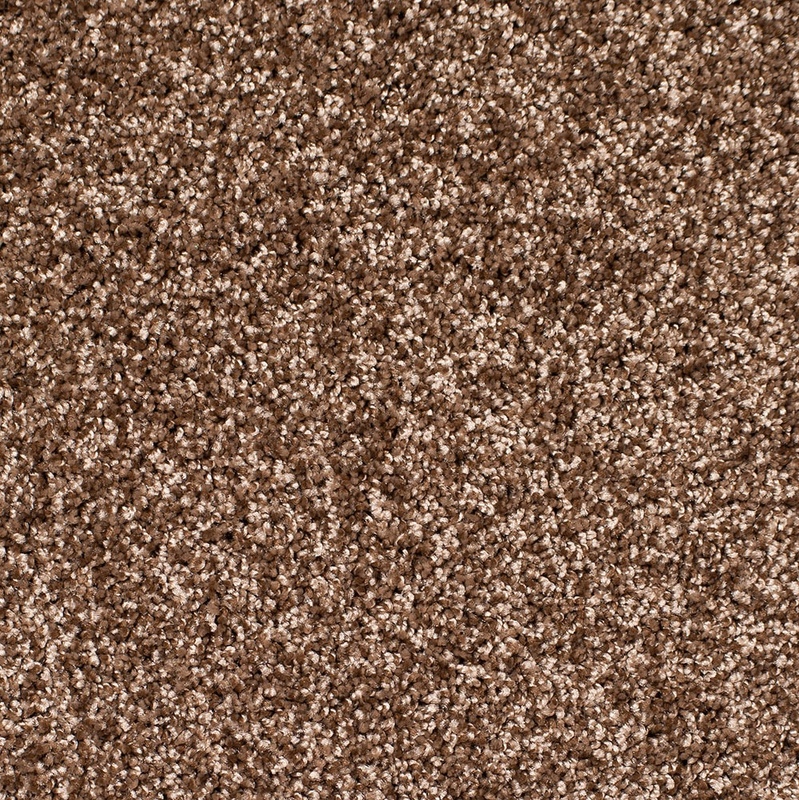 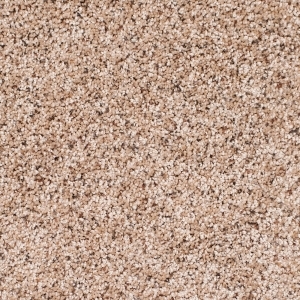 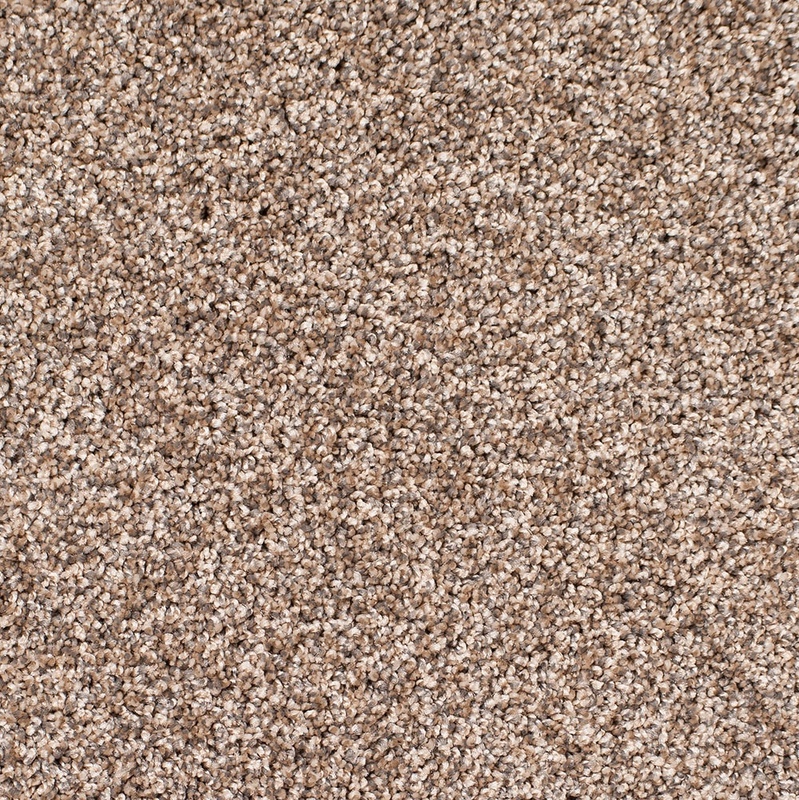 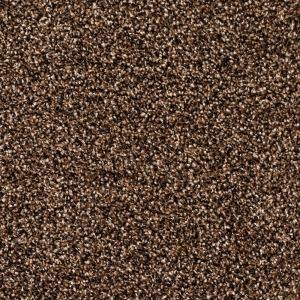 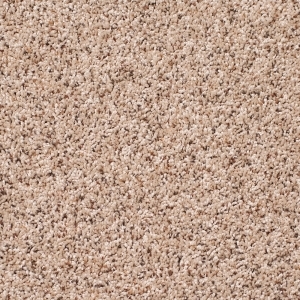 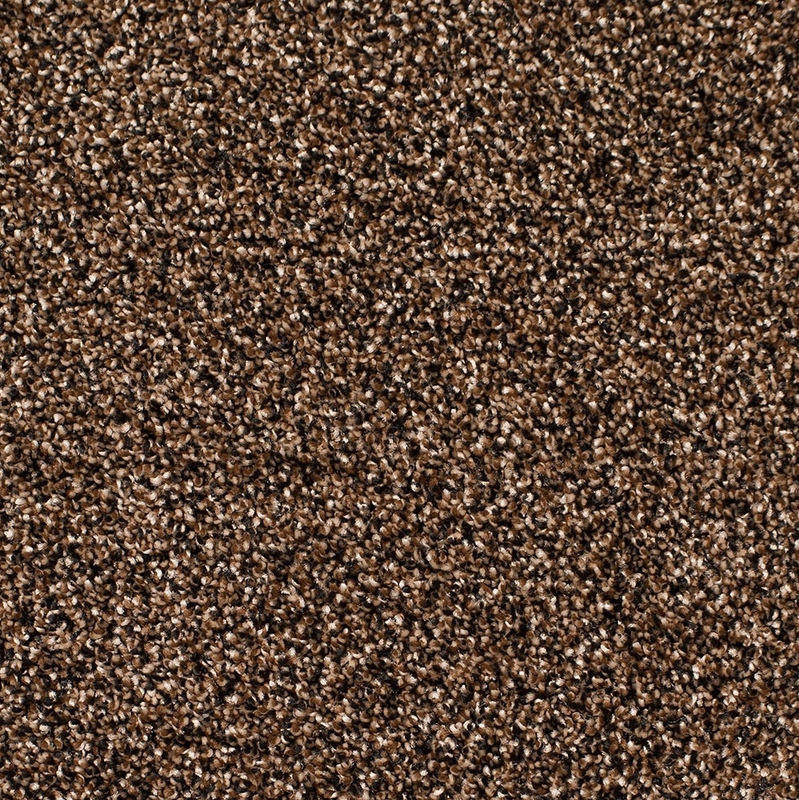 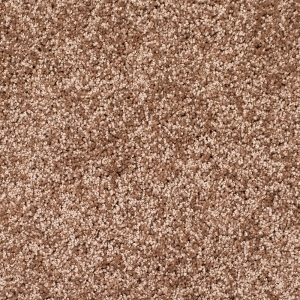 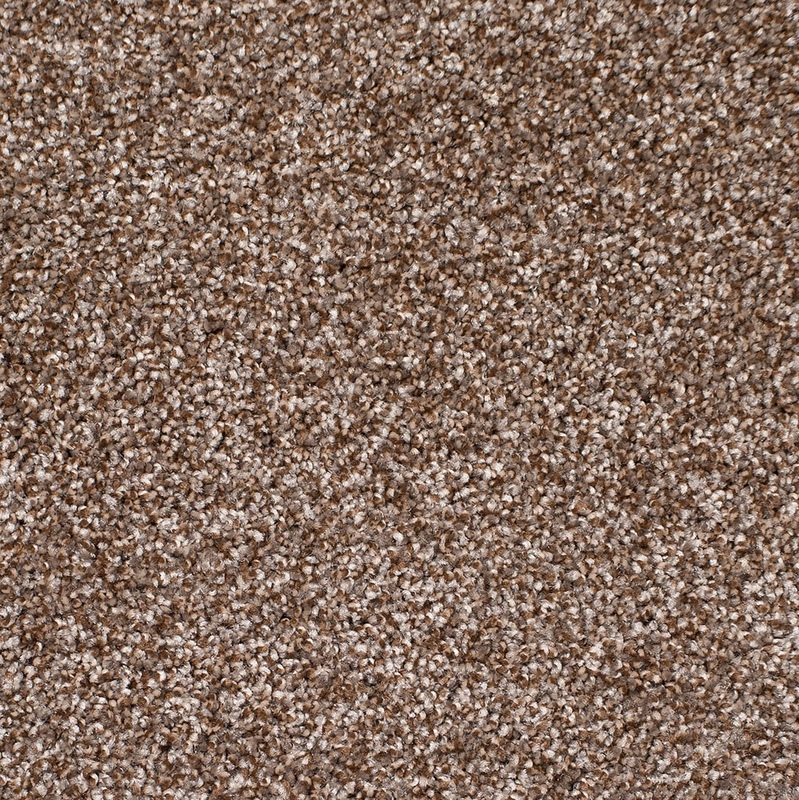 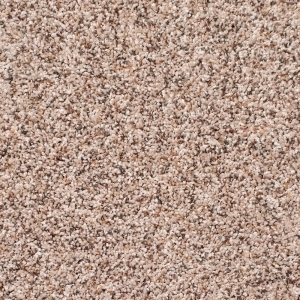 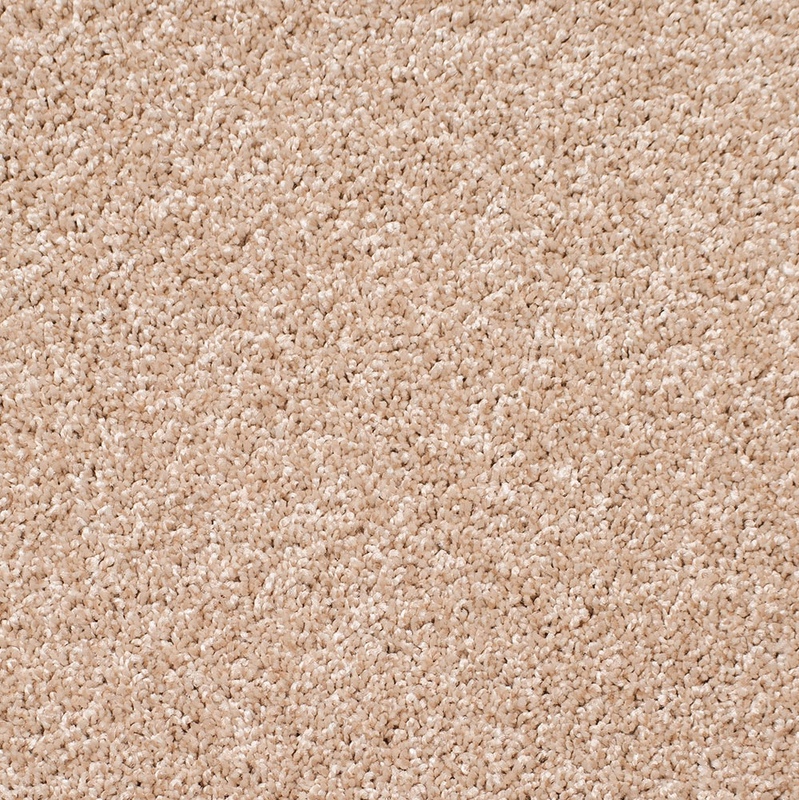 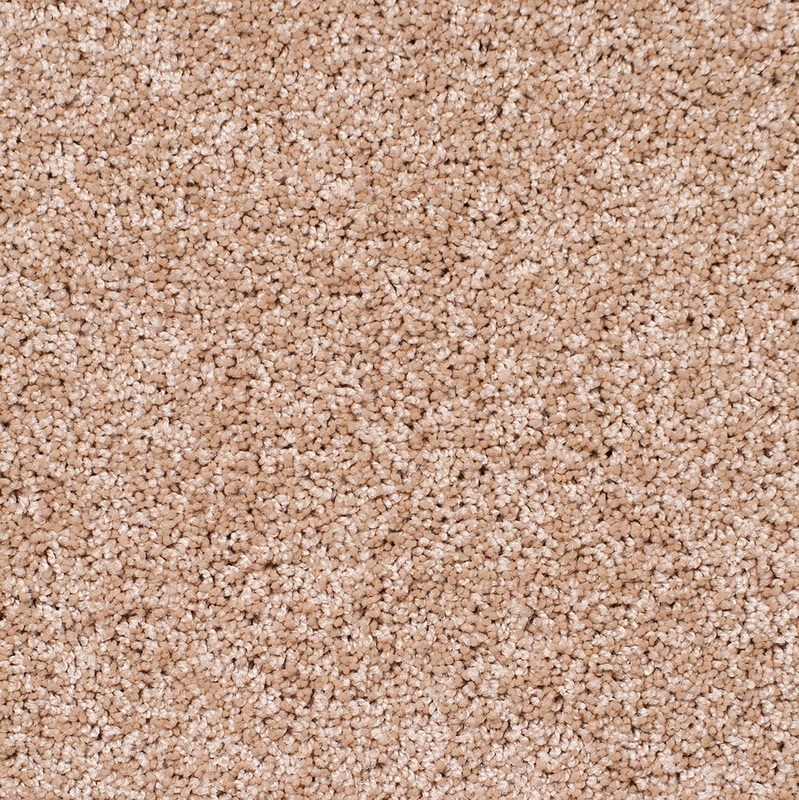 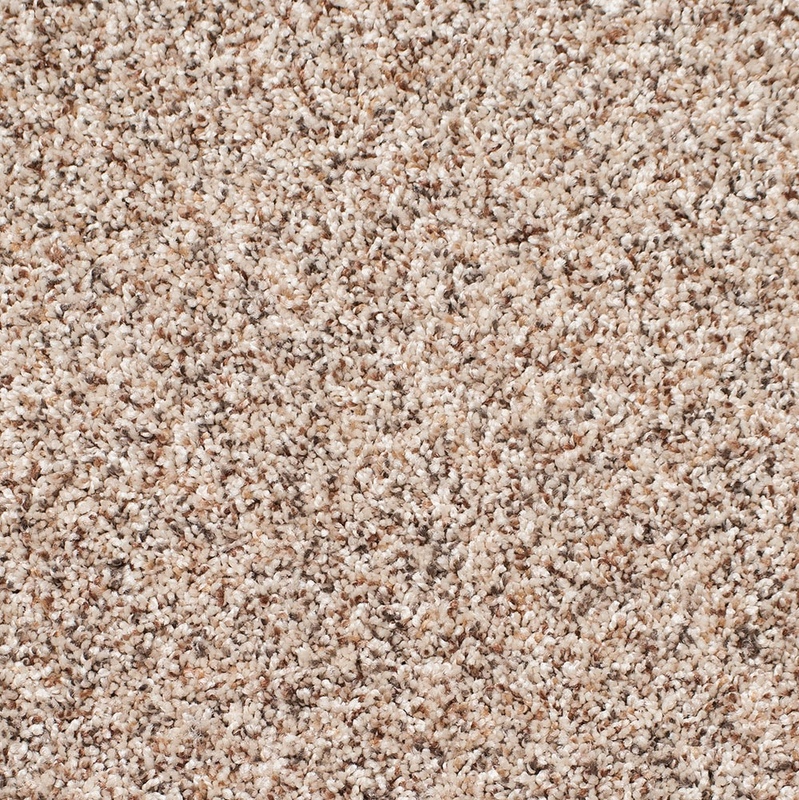 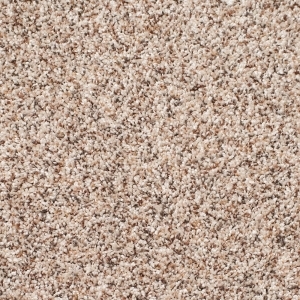 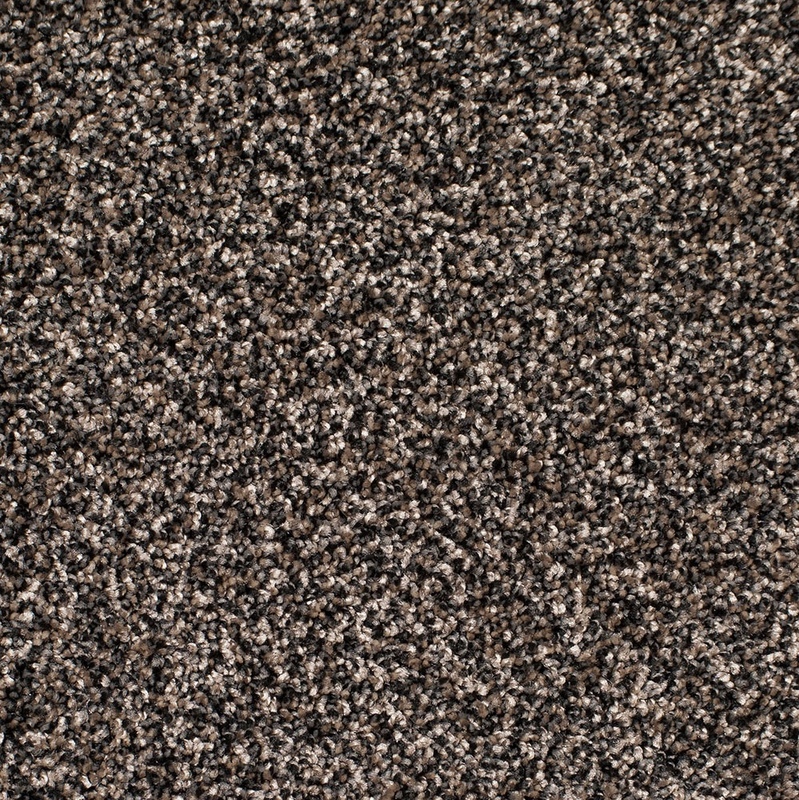 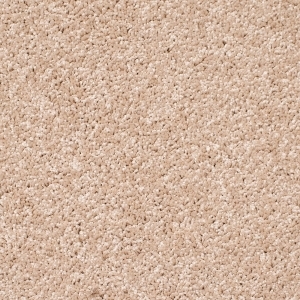 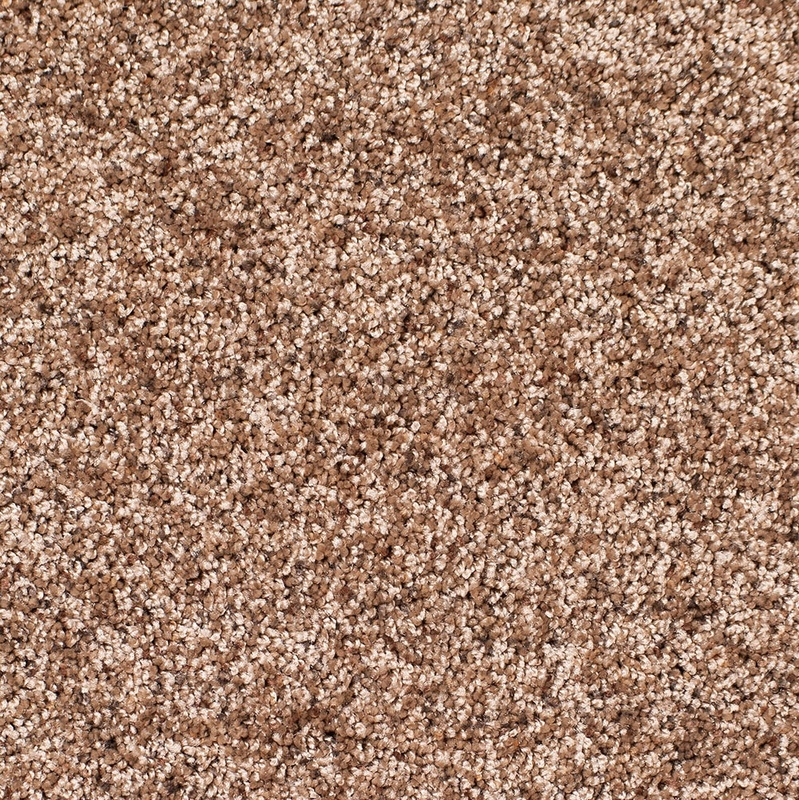 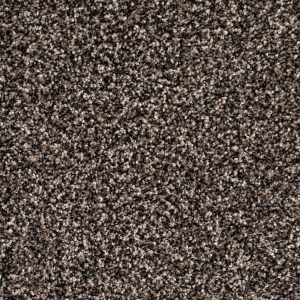 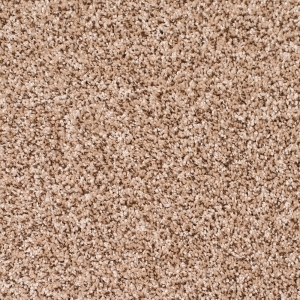 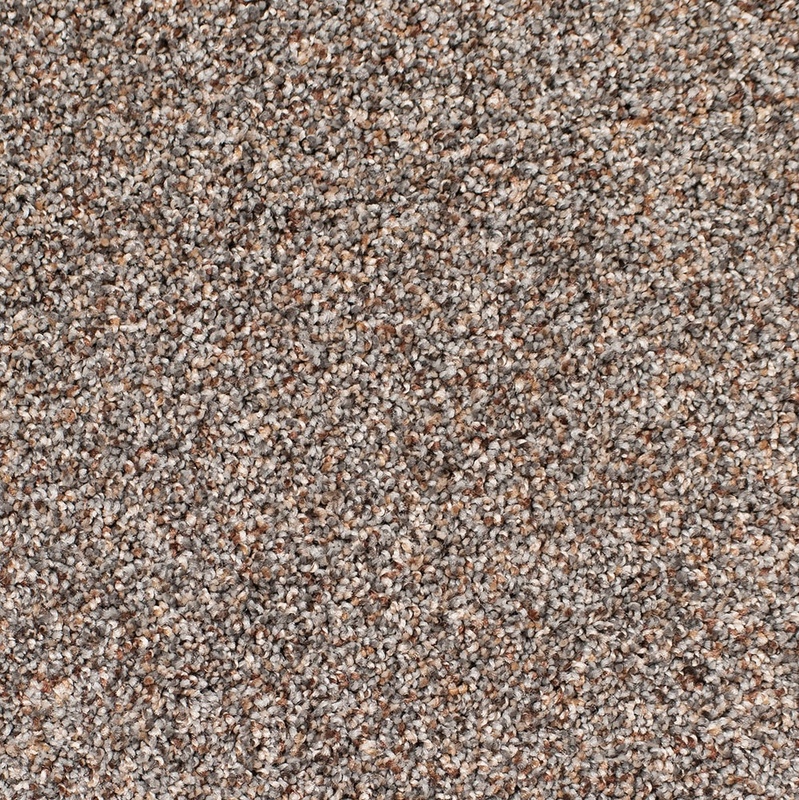 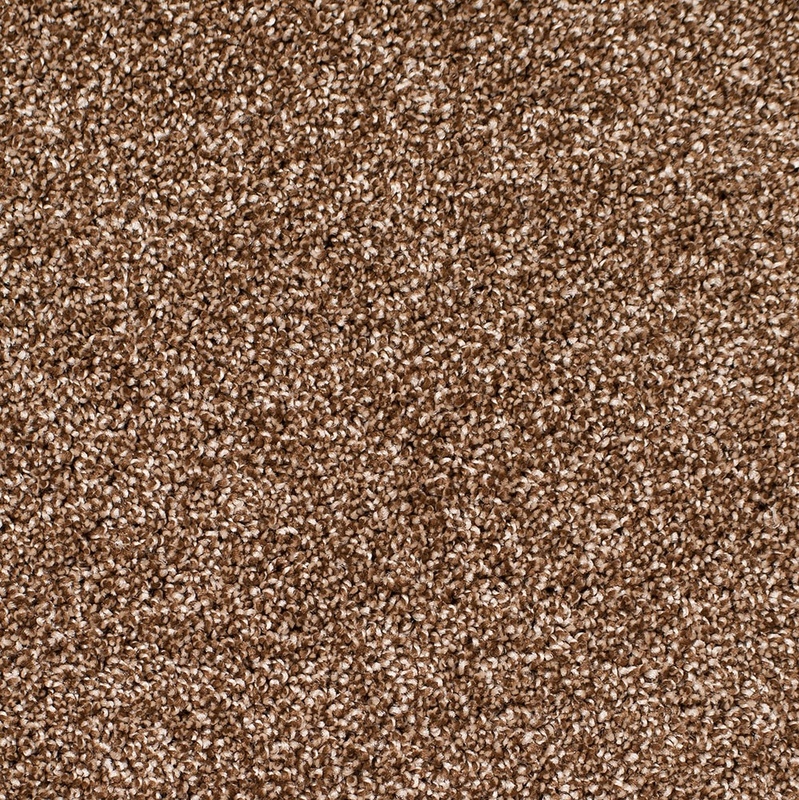 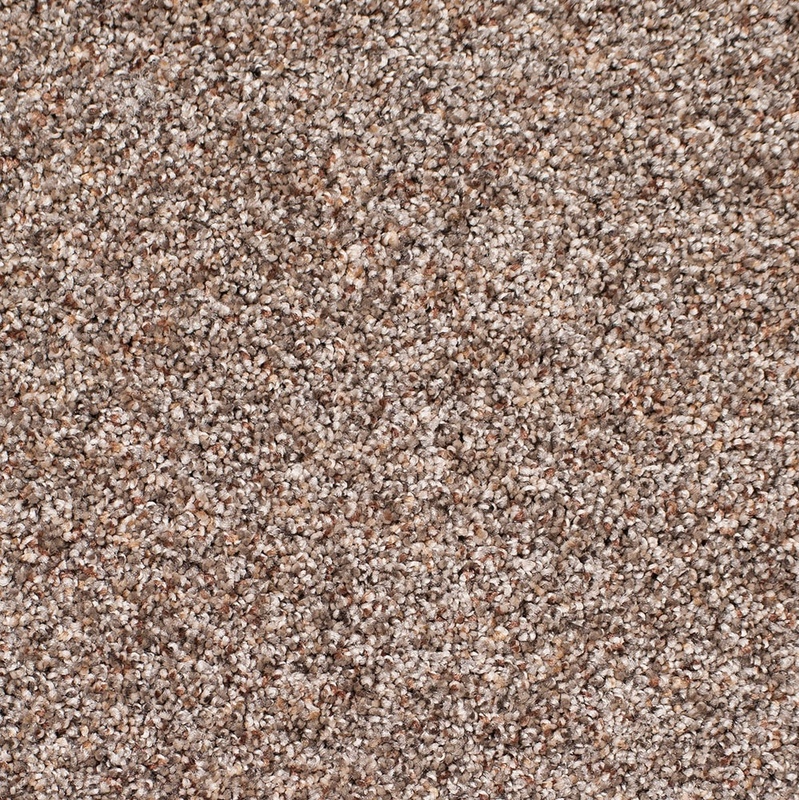 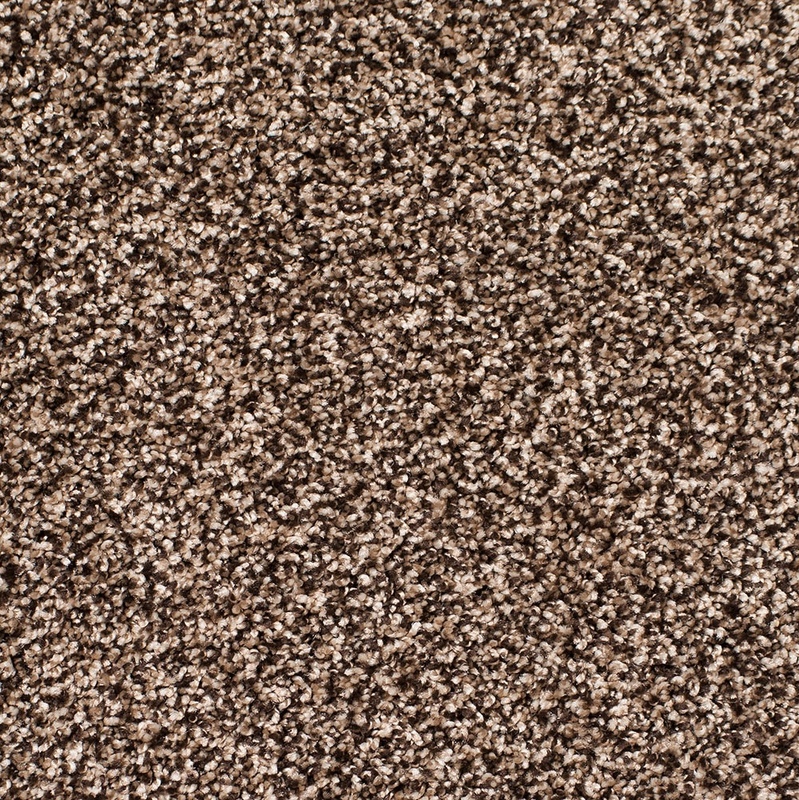 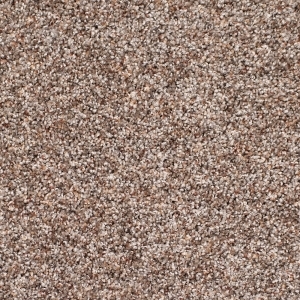 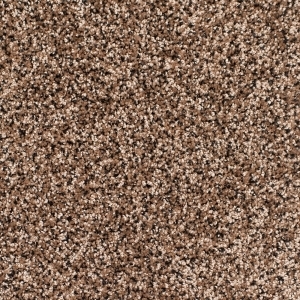 Available in 24 eye-catching colors, this durable and comfortable carpet sells itself. 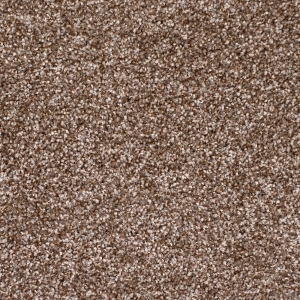 Legacy Twist carpet is easy to maintain and will look great for many years. 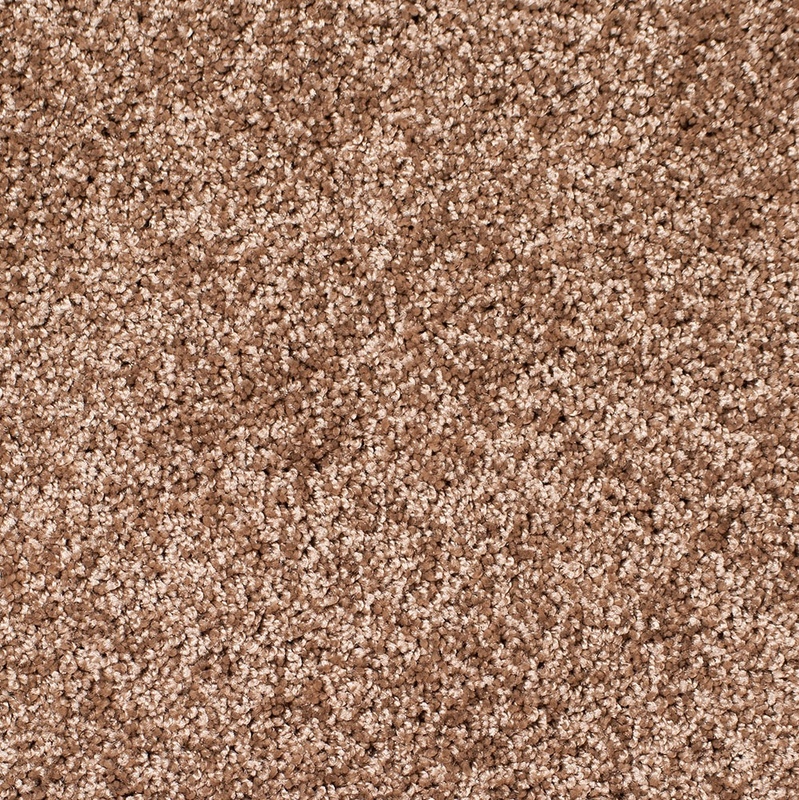 It’s perfect for any room in the house. 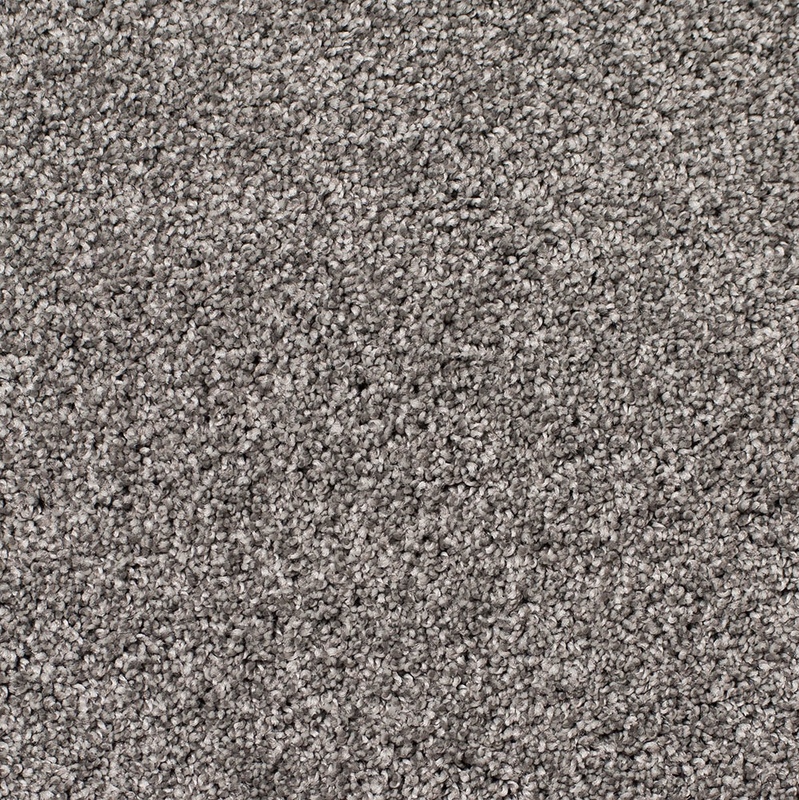 Because of its dense construction, extra twists and low profile, you walk “on” the carpet rather than on the sides of the yarn. 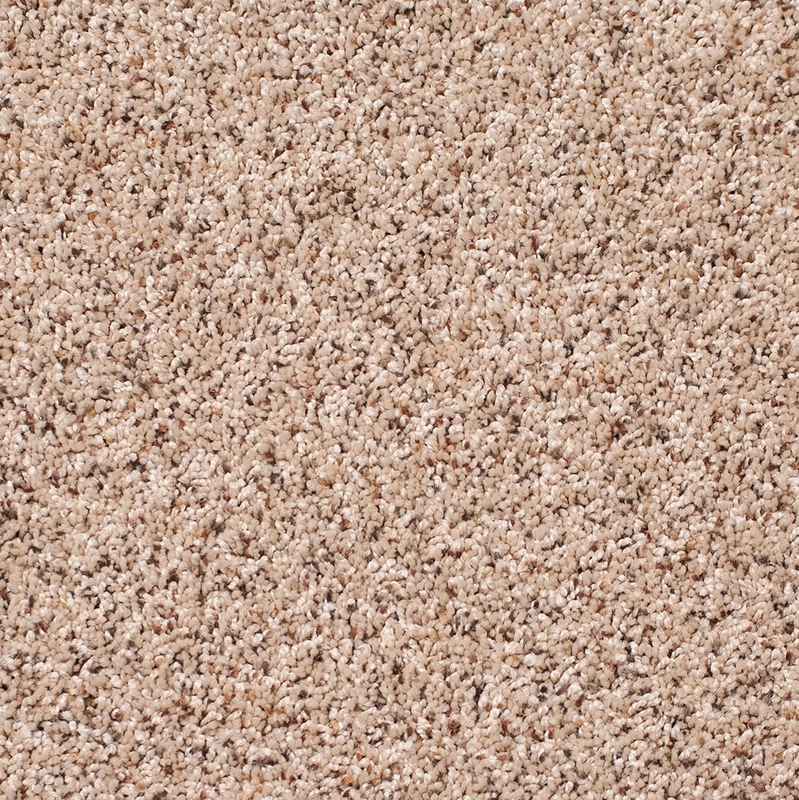 The result is that your feet don’t ever feel the backing on the carpet - even when you do the twist! 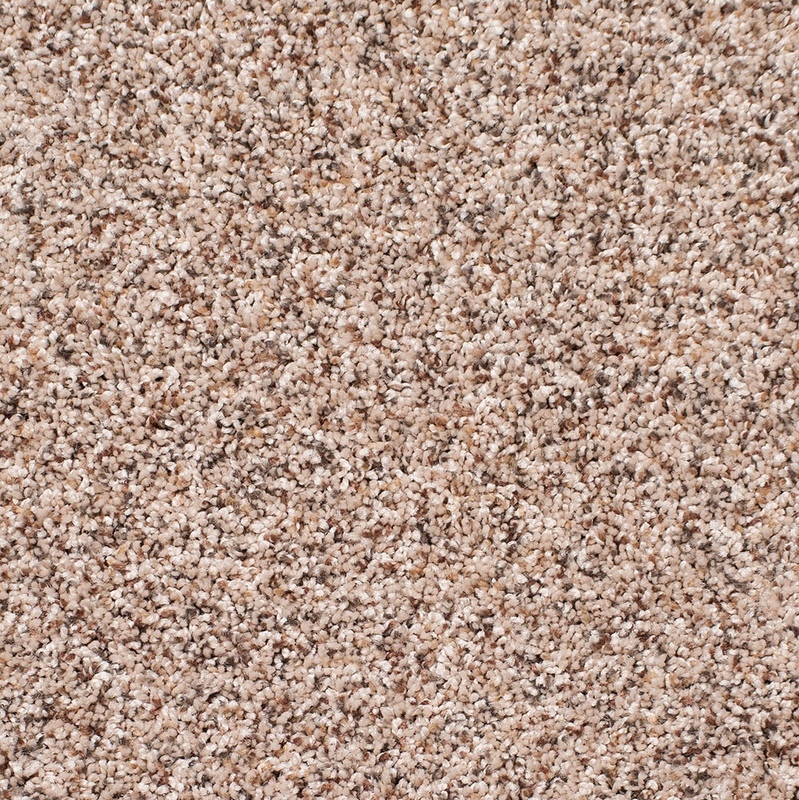 Try the Legacy Twist. 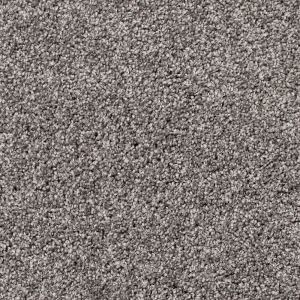 Then, do the same with a competitively priced carpet sample. 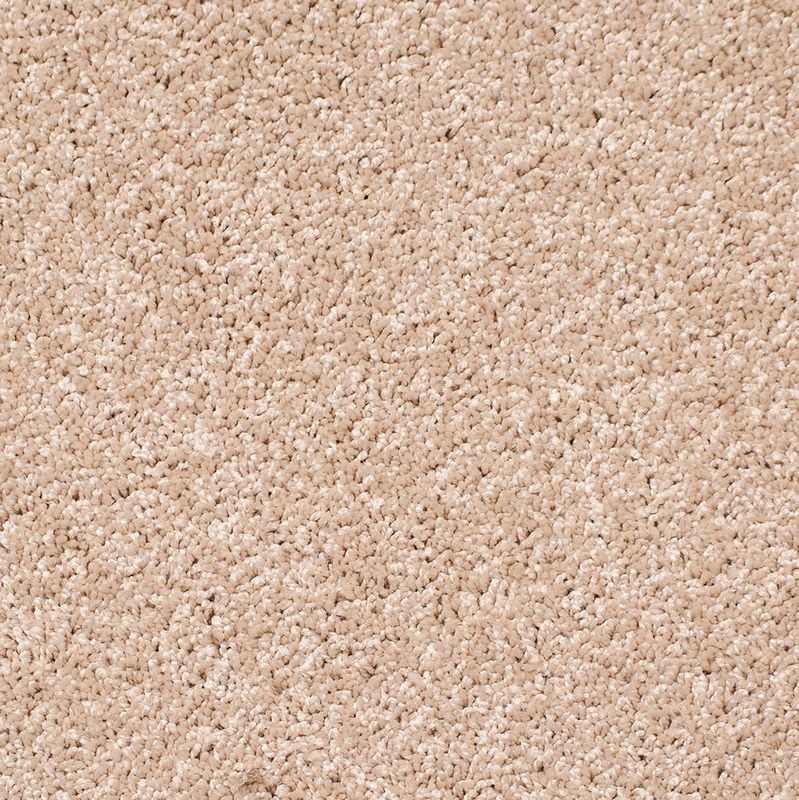 We’re sure you’ll be impressed by the superior comfort, under foot.